The Memphis Grizzlies are a relatively new team on the NBA landscape. They entered the league in 1995 along with the Toronto Raptors. The NBA was attempting to expand their influence across the countries boarders, and so they started teams in Vancouver and Toronto both of which are in Canada. 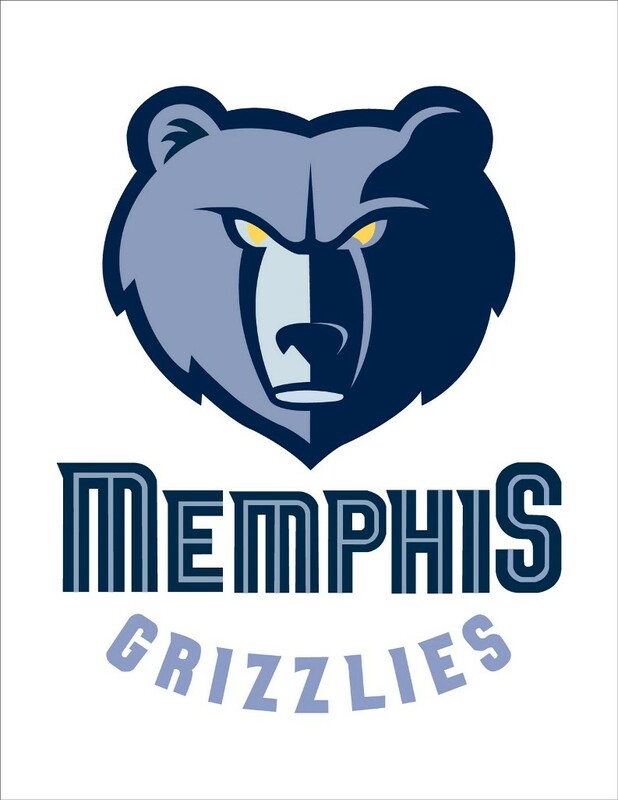 It was not until 2001 that the Grizzlies moved from Vancouver to Memphis which is in the United States. The Grizzlies were never a force to be reckoned with in Vancouver. They were consistently one of the worst teams in the league. No players desired to play for a beleaguered franchise in a Canadian city. The extent of this was shown when the Grizzlies drafted Steve Francis in 1999. He refused to play for the Grizzlies even though they drafted him. He said they need to trade him because he would not play in Vancouver. The Grizzlies unhappily agreed. As the team continued to be one of the worst in the league, less and less people were attending their games. Eventually, the owners were losing money on the team and agreed to sell the team to a new owner. They new owner with the NBA’s approval moved the team to Memphis. 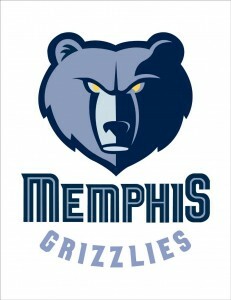 The team decided to keep the name Grizzlies despite the relocation. Not long after the move to Memphis in 2001, the Grizzlies changed from laughing stock of the league to a team that was making the playoffs. The atmosphere of the team changed in 2001 when they drafted Pau Gasol and Shane Battier. Pau Gasol won the rookie of the year award that season, and Shane Battier started to develop into one of the smartest players in the league. Along with the good draft class of 2001, the Grizzlies hired Hubie Brown as their coach in 2002. In his second season, the Grizzlies made the playoffs for the first time in their history. Hubie Brown won the coach of the year award in the 2003-2004 season for his remarkable turn around of the lackluster franchise. For three years in a row the Grizzlies made the playoffs behind the strong play of Pau Gasol who was becoming a perennial all star. The Grizzlies had become a respectable team in the league. The 2006-2007 season was a turn for the worst for the Grizzlies. They traded Shane Battier to the Houston Rockets for their promising first round pick Rudy Gay. To make matters worse, Pau Gasol broke his ankle while playing a game for his national team, Spain. This caused him to miss much of the season and play limited minutes when he returned. The Grizzlies were yet again in a time of transition. They traded Pau Gasol to the Lakers in a deal that many people thought the Grizzlies were giving away Pau Gasol for nothing. In the trade they did acquire Pau’s unproven younger brother Marc Gasol. They felt they could do this because of the emergence of their new big man Zach Randolph. For the next few season the Grizzlies improved steadily from the worst team in the league to a team right outside of the playoff hunt. In 2011 that changed. Right before the trade deadline, the Grizzlies traded to reacquire Shane Battier for his defense and three point shooting. The Grizzlies made it into the playoffs for the first time in a few years as the 8 seed. In the decade and a half the team had been in existence thus far, they had never won a playoff game. They had made the playoffs a few times, but they were knocked out each time without winning a game. 2011 was the season of change. They won their first playoff game against the number 1 seed San Antonio Spurs. Not only did they win a game for the first time, they won their first series as a franchise upsetting the Spurs. It was only the second time in NBA history that the 8 seed defeated a 1 seed in a best of seven playoff series. It was one of the most thrilling upsets in NBA history. The Grizzlies were not able to continue the upsets when they were defeated by the Thunder in a thrilling series that went to game 7. The Grizzlies lost the series, but they showed they were a team that could contend behind their rising stars Rudy Gay (who missed the playoffs due to injury) Zach Randolph, Marc Gasol, and O.J. Mayo. The Grizzlies have suffered some injuries in the 2011-2012 season so far, but they are still on pace to make the playoffs ahead of the 8 seed they were last year. The Grizzlies hope to build off of the momentum that they started as a franchise last season.